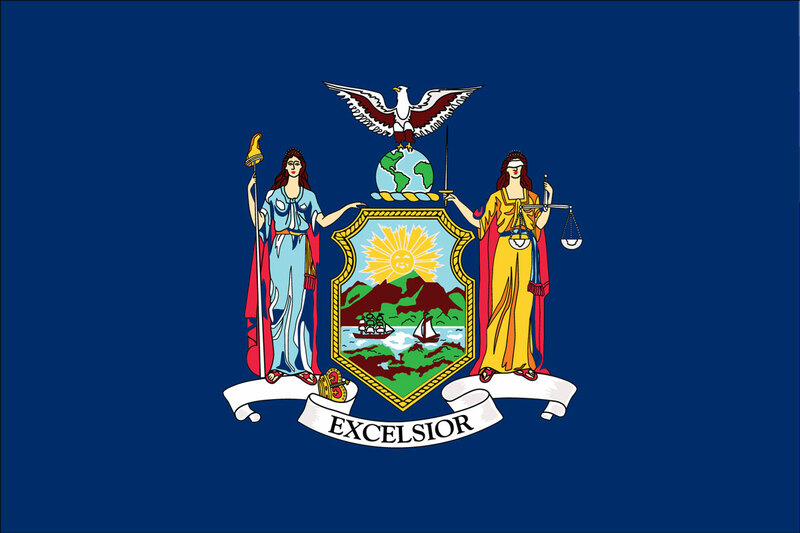 U.S. Representative Michael Grimm was indicted for lying in a New York federal court lawsuit. Find more detailed information about this story here. 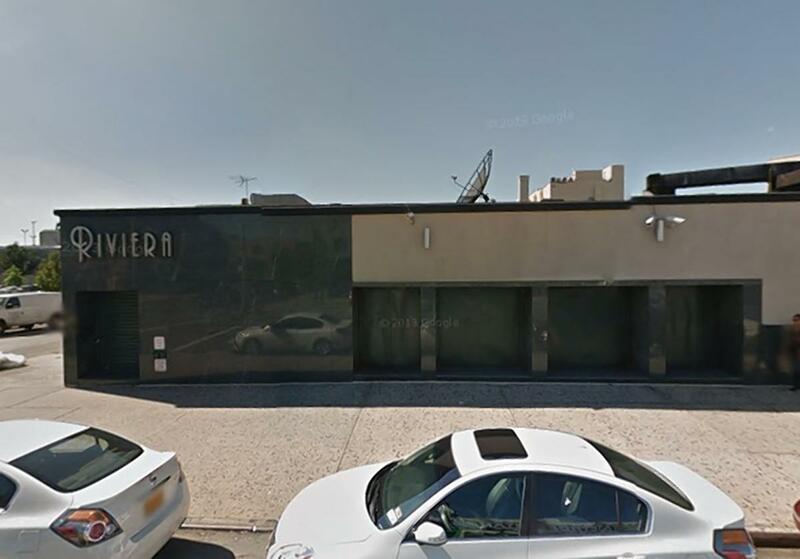 A New York Daily News article has reported on a lawsuit against Riviera Gentlemen’s Club which claims that dancers were denied wages. More information here. TGI Friday’s was hit with a lawsuit by its servers for violations of state and federal wage payment laws. Find more information on this story here. 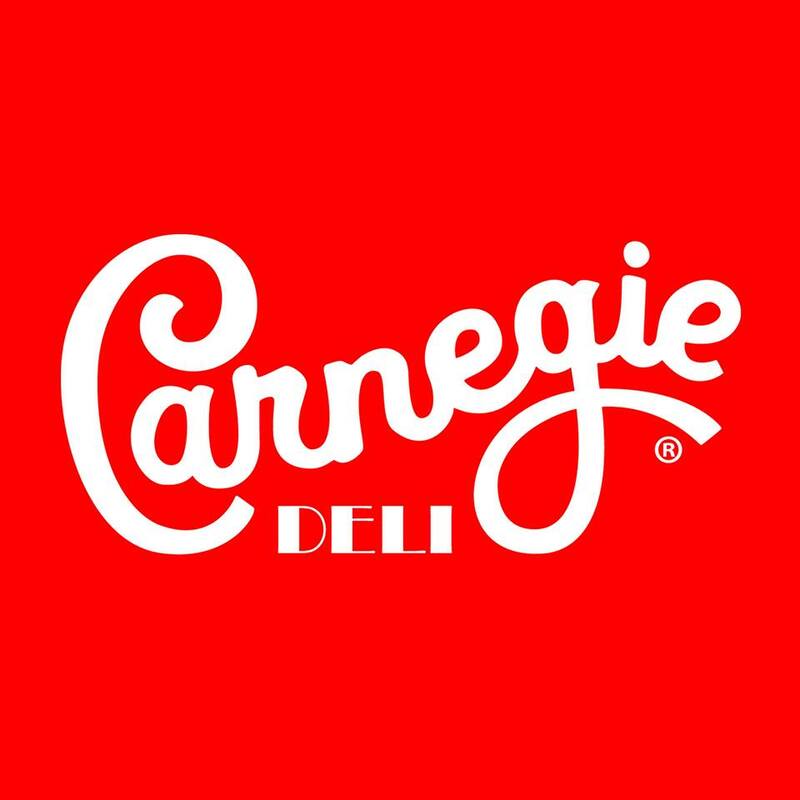 A 2.65 million dollar settlement between Carnegie Deli and midtown Manhattan workers has been preliminarily approved. Find more information here. 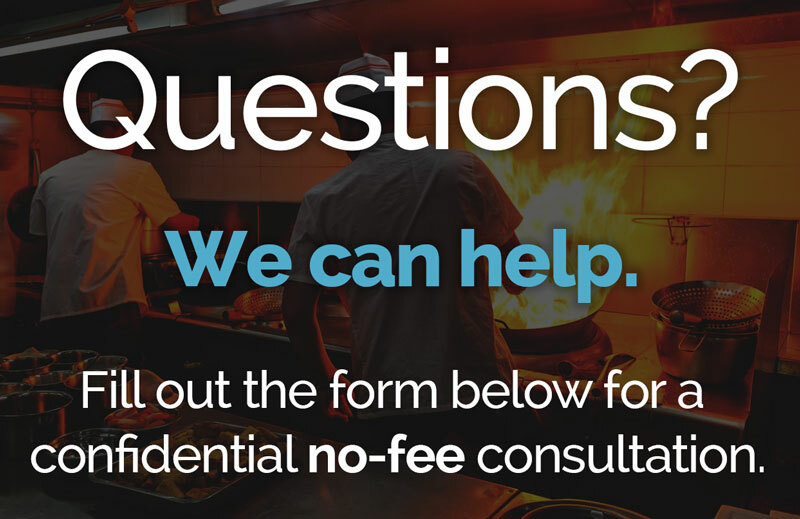 Cooks and dishwashers have sued Planet Wings restaurants located in New York for minimum wage, overtime, and spread of hours. Find more information here. Delivery workers for Fresh Direct have sued for unpaid wages and violations of the overtime provisions. Find more information on this story here.